My name is Laura Disharoon and I am a food-lover, explorer, dedicated planner, and logistics goddess. I get a thrill out of planning trips and researching restaurants, and I love sharing this information with others. I currently live in San Francisco with my husband Jack and our black labrador Missy. 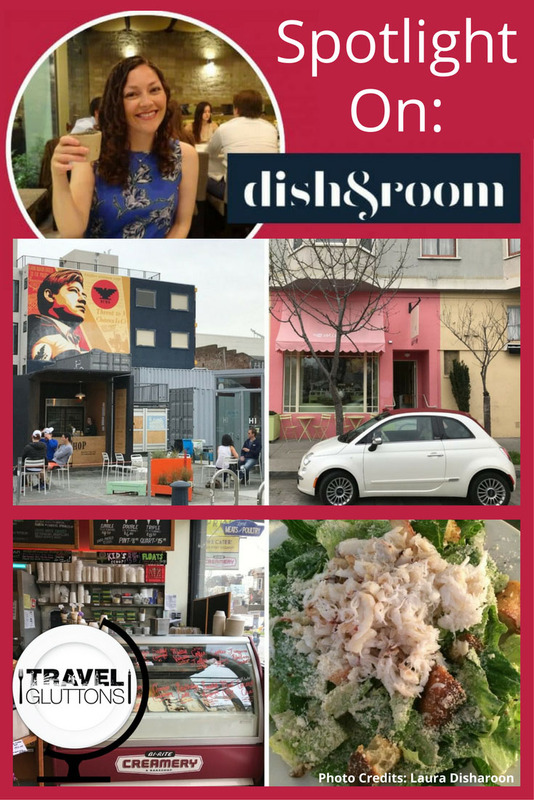 San Francisco is one of the best destinations for food-lovers in the world, and I try to take advantage of the local food scene as much as possible. In addition to travel, food, and wine, I also enjoy reading, listening to podcasts, attending live shows and concerts, visiting museums, and exploring the city on foot. 2. What is ‘Dish & Room’ about? 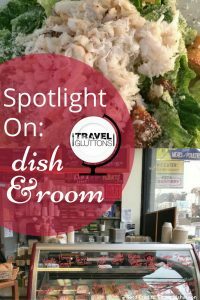 Dish & Room is a space for me to share my dining and travel experiences, as well as tips and lessons I’ve learned along the way. It is intended as a guide for those in pursuit of adventure and good food, as well as a forum for others to share their tips with me. My hope is that my blog will inspire people to explore and taste their way through this beautiful and delicious world we live in. While my blog is dedicated to the world at large, I tend to focus on restaurants and vacation spots in and around the San Francisco Bay Area, since that is where I spend the majority of my time. You can find me on Facebook. 3. What is one food tip you would give about San Francisco? 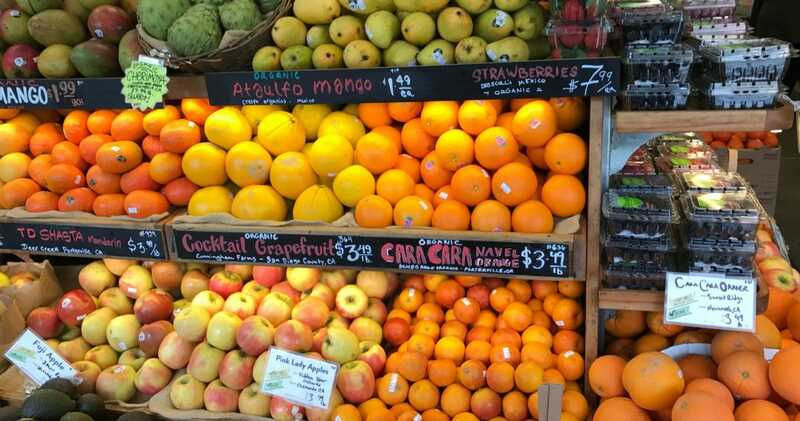 I highly recommend visiting Bi-Rite Market, a fabulous neighborhood grocery store with two locations in San Francisco. Every item in the store feels like it was carefully selected by someone who loves and appreciates good, quality food. The produce is seasonal and local, bursting with flavor. The meat counter stocks only the freshest and most ethically-sourced meats, poultry, and fish. The prepared foods and baked goods are of the highest quality and make for an easy and delicious meal. And don’t skip their famous ice cream – or better yet, opt for an ice cream sandwich made with two homemade cookies of your choosing. 4. What is one travel tip you would give about San Francisco? After you’ve checked the popular tourist destinations off your list, branch out and visit one of San Francisco’s many charming neighborhoods. 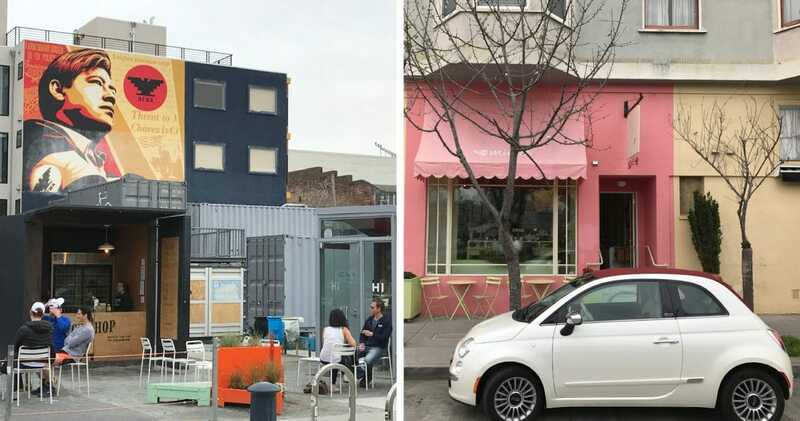 Visit Hayes Valley, Valencia Street in the Mission, or Union Street in Cow Hollow, and you’ll get a better feel for what makes San Francisco so unforgettable: tree-lined streets, vibrant city parks, quaint mom and pop shops, and restaurants serving delicious, seasonal fare. 5. 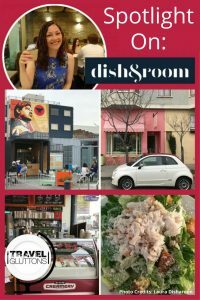 What is the best thing to eat in San Francisco, CA? Right now my husband and I can’t get enough of the Caesar Salad with Crabmeat at Anchor Oyster Bar in the Castro neighborhood. 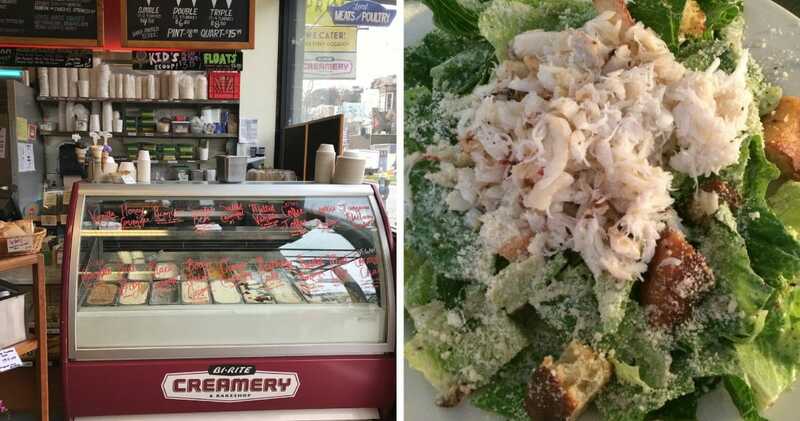 The crisp Romaine lettuce is dressed with a zesty Caesar dressing, tossed with homemade garlic croutons, and topped with a generous helping of fresh Dungeness crabmeat.